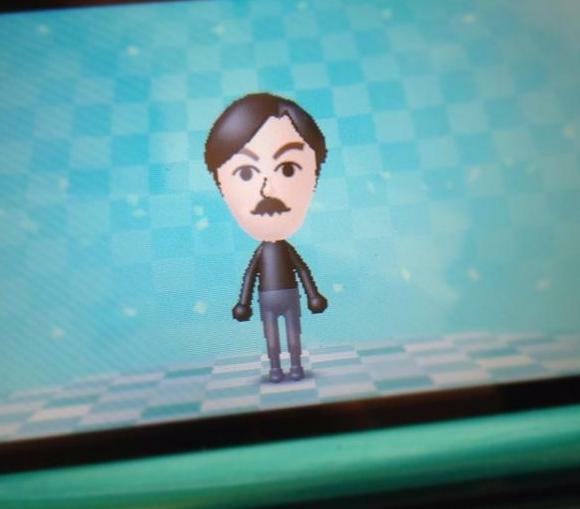 Acclaimed director and producer Hironobu Sakaguchi has today shared his Mii QR Code, allowing Nintendo 3DS owners to download his virtual representation onto their handhelds. Sakaguchi-san is currently in Europe to promote the release of Wii exclusive JRPG The Last Story, and is shortly due to host a BAFTA presentation regarding the game. The game sees players step into the role of Zael and a band of mercenaries in search of their fortune. You’ll find yourself undertaking a series of missions, exploring Lazulis Island as well as its medieval capital Lazulis City – all the while helping Zael to achieve his ultimate goal of leaving his life as a mercenary behind and becoming a true knight. Nintendo previously announced that The Last Story would be available within a Limited Edition bundle, which featurse a Steelbook cover, ‘The Premium’ Soundtrack CD and ‘The Illustrations’ art booklet. The Last Story will launch exclusively for Wii across Europe on February 24th 2012.